Birthright Israel co-founder Charles Bronfman says young Jews are free to criticize Israel, but not while enjoying a free trip. He noted that the Birthright experience includes four hours devoted to discussing the situation between Israel and the Palestinian Authority as impartially as possible. Before one of the walk-offs from the trip, far-left anti-Israel activists from the IfNotNow organization attempted to recruit Birthright participants departing from New York’s Kennedy Airport. 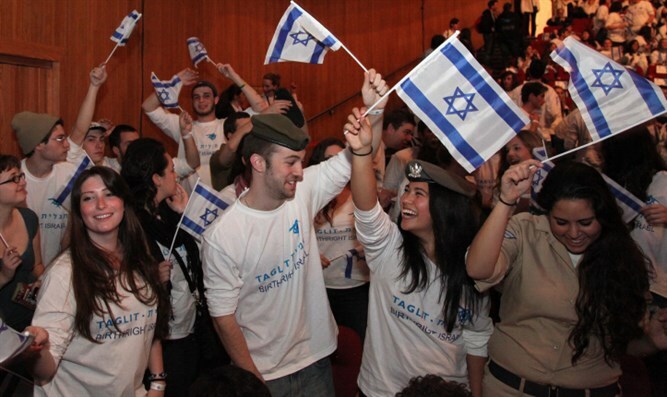 Birthright-Taglit aims to connect young Jews to the state of Israel and their Jewish identity through a free ten-day tour of the country.